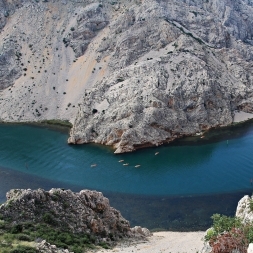 The Cetina River has been flowing for thousands of years and thus creating mystical shapes in its bed. 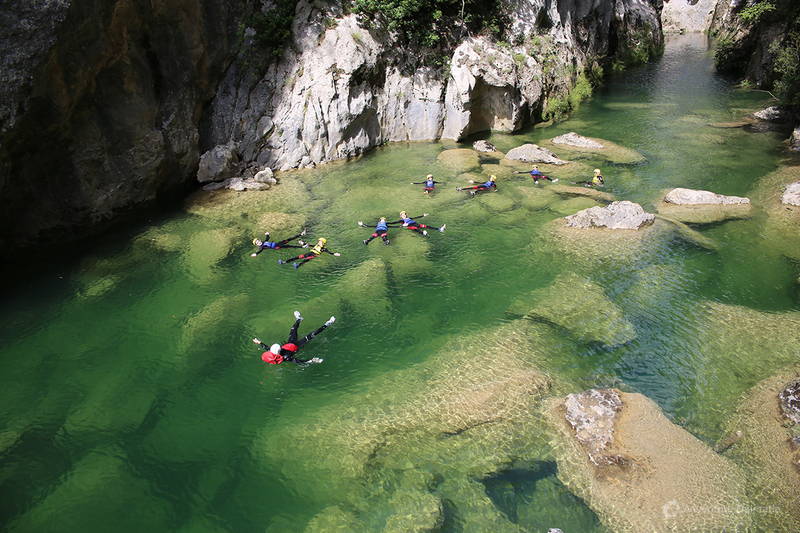 The crystal clear water and a river suitable for swimming offers a true experience of untouched nature with its cliffs up to 180 meters high, waterfalls, lakes, subterranean tunnels and a 50 meters high waterfall Great Gubavica. 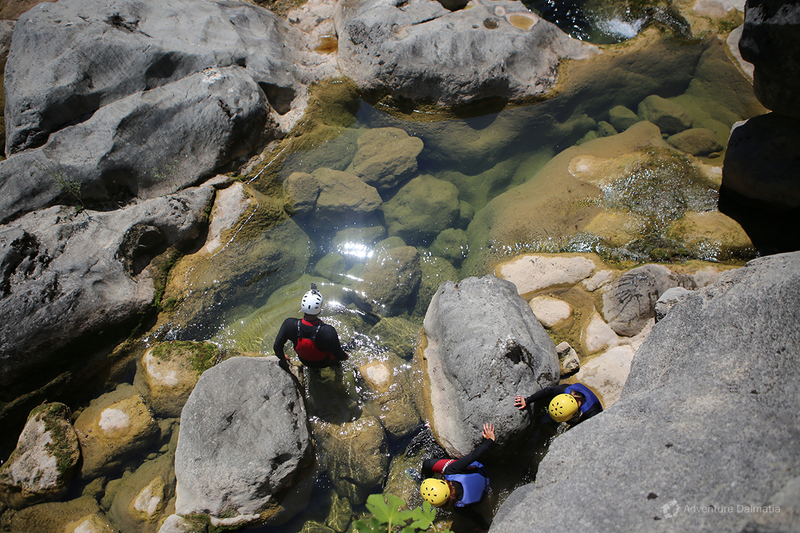 The sound of the river becomes louder as you descend into the canyon. 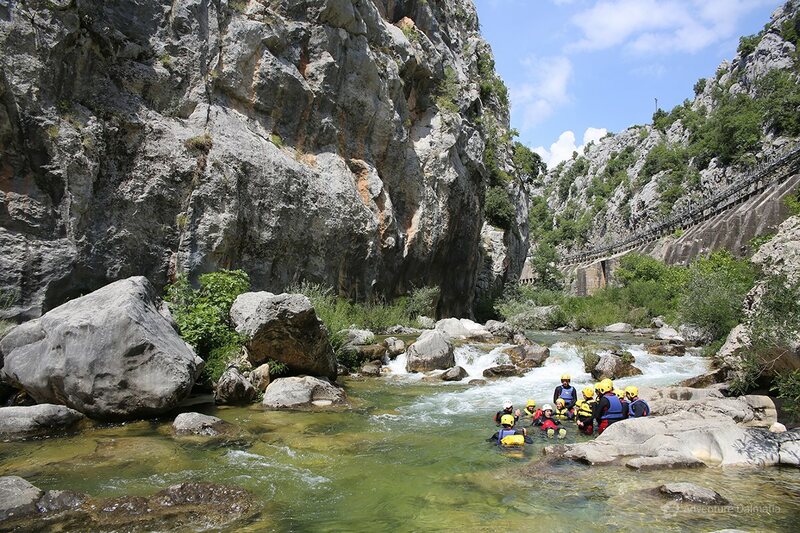 Ten minutes later you will find yourself in the middle of the Cetina canyon. 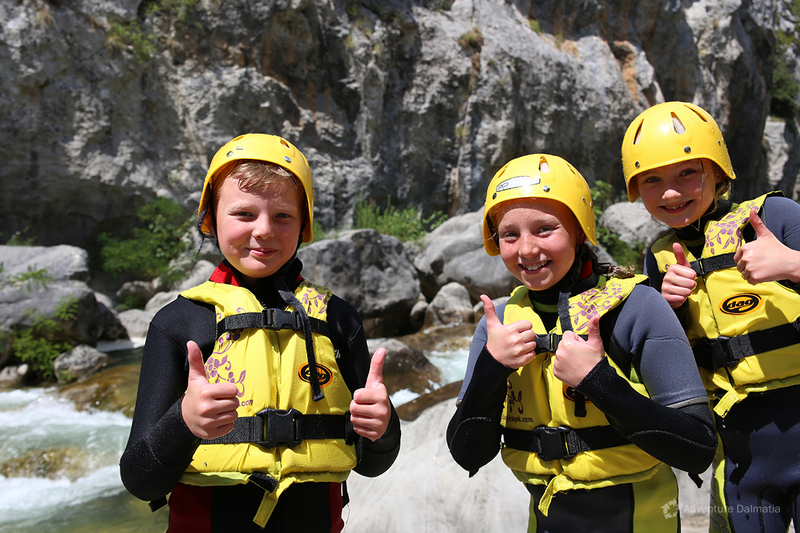 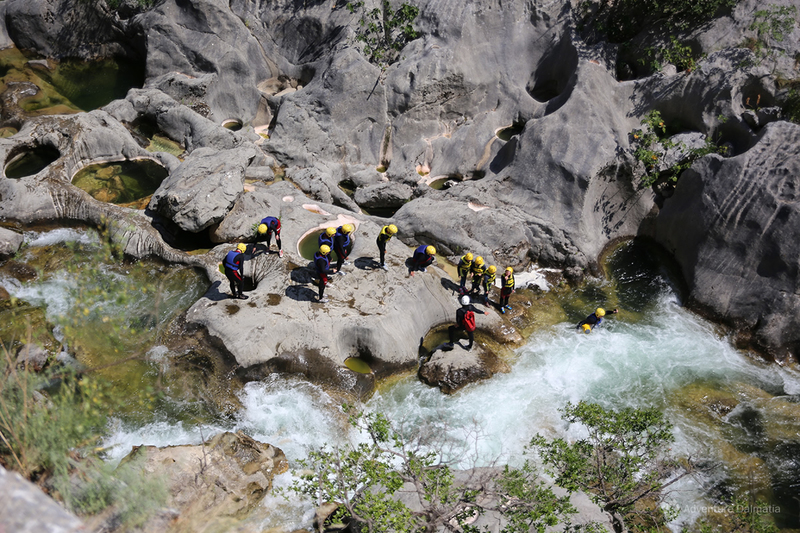 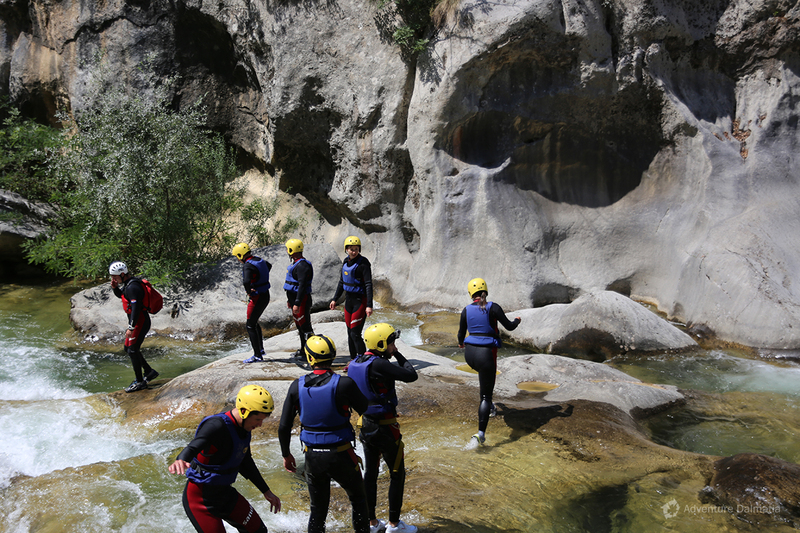 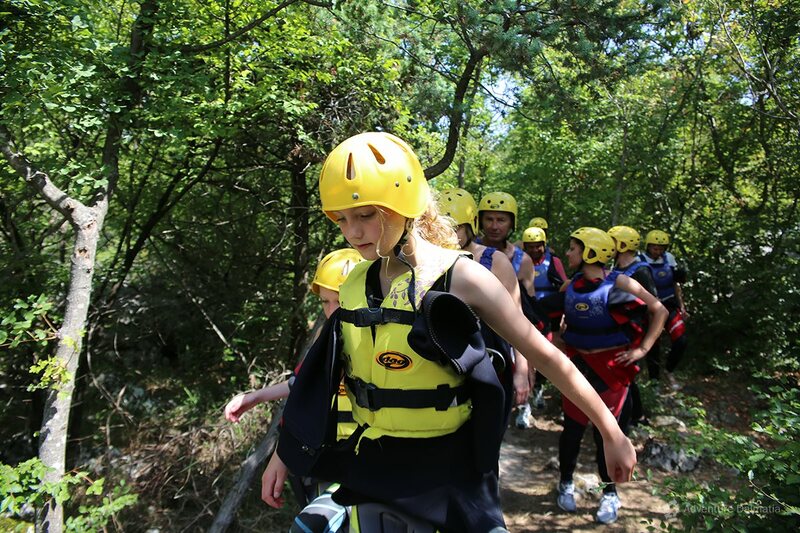 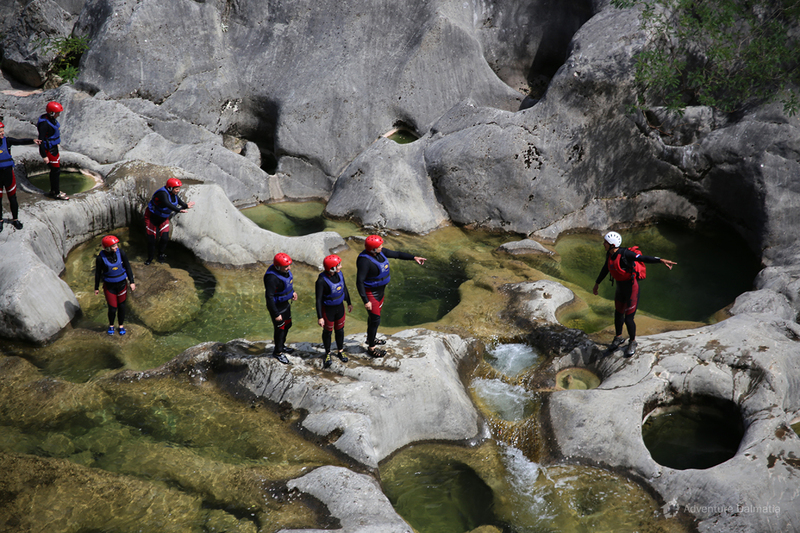 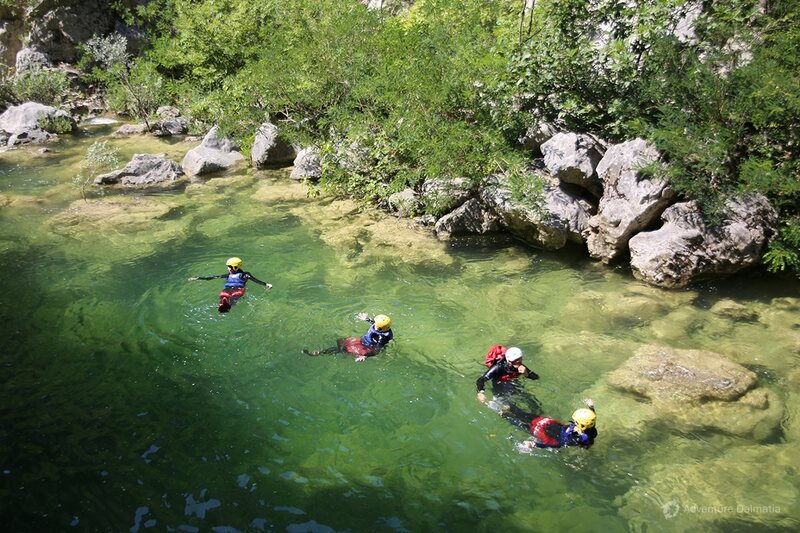 Walking through the river and the rapids, going through the subterranean tunnels, swimming in natural pools, going around waterfalls and lakes - all this is canyoning. 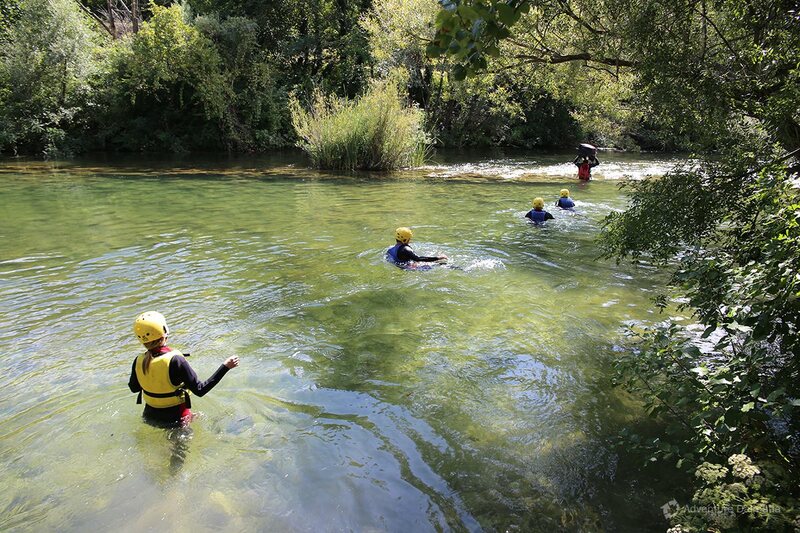 What to Bring: Footwear such as traisners (to wear in the river), a swimming suit, a towel. 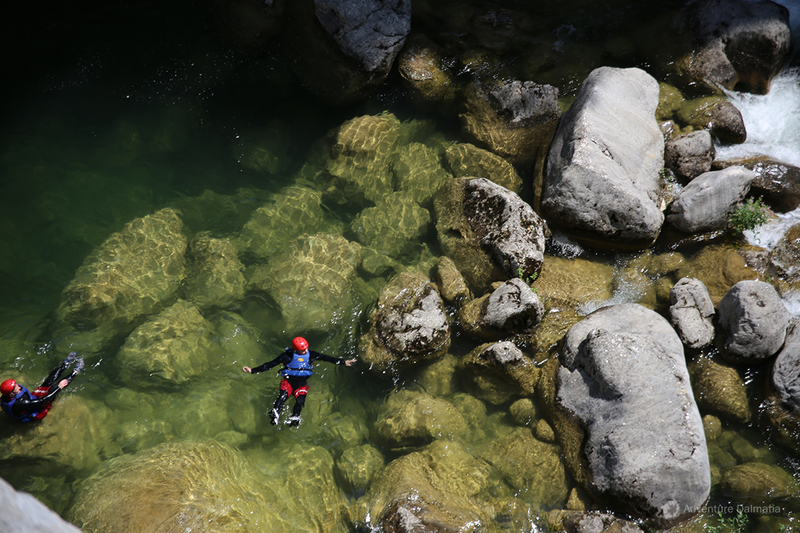 You can take your own footwear; you also have the posibility to rent the best shoes for canyoning - Five Ten Canyoneer 3. 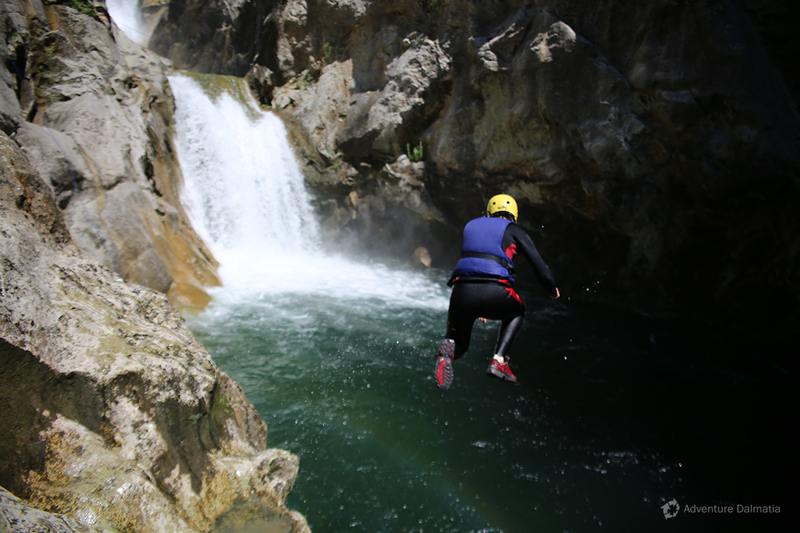 The number of our sneakers and Canyoneer 3 shoes is limited in quantity and size. 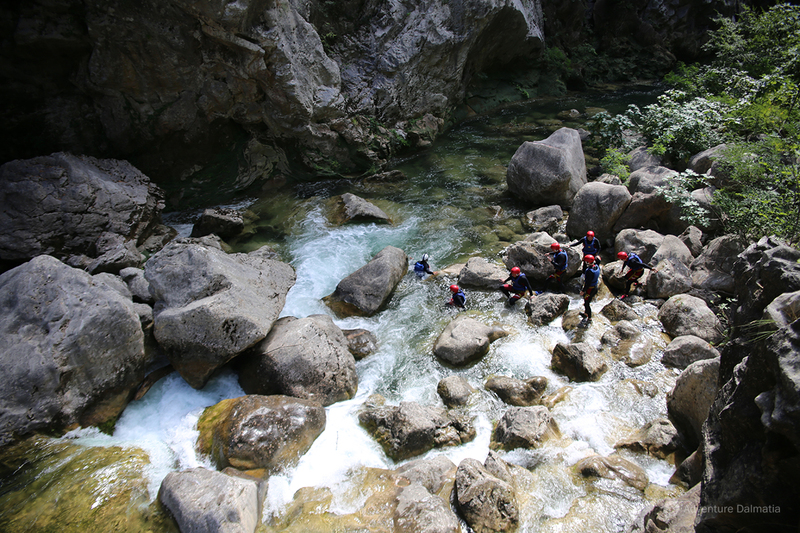 Accommodation: There are many possibilities for accommodation in the Zadvarje village. 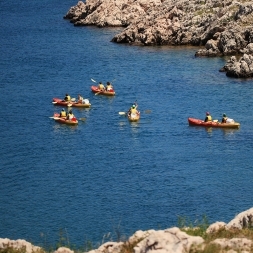 The prices for private accommodation are usually between 8 and 15 Euros per night per person. 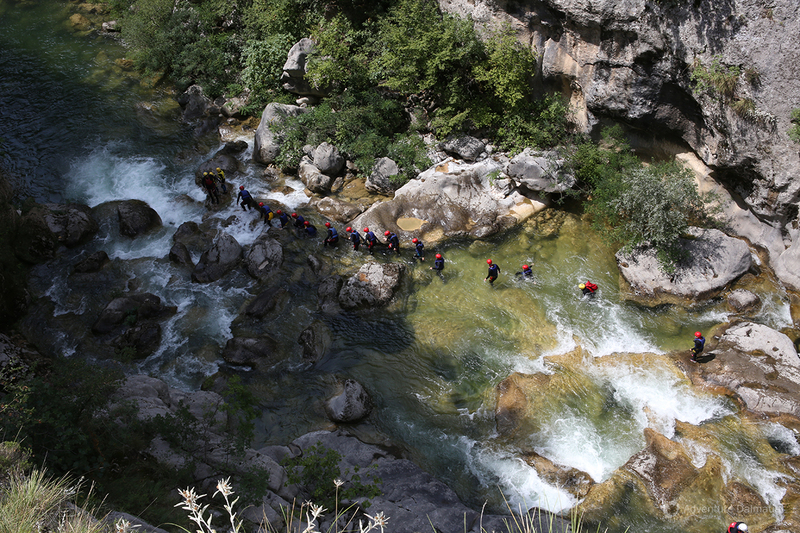 Onsite Facilities: Toilets are available in the Zadvarje village. 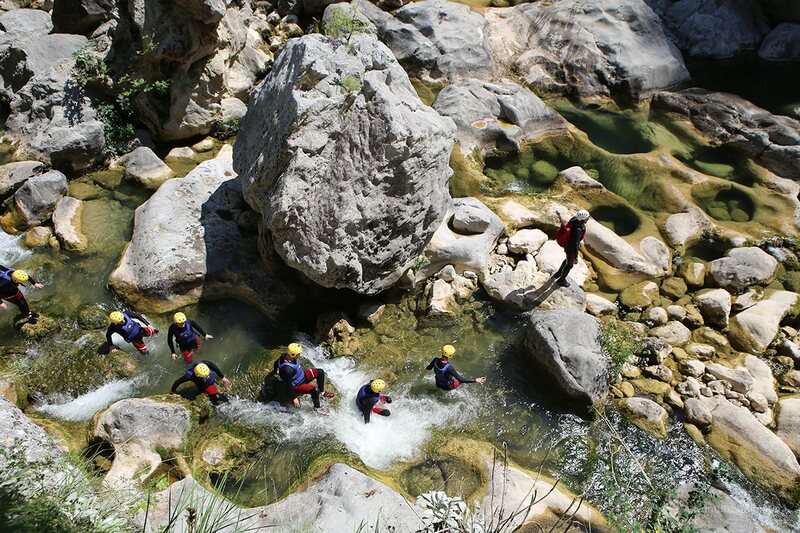 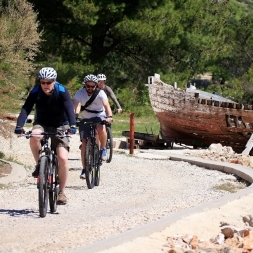 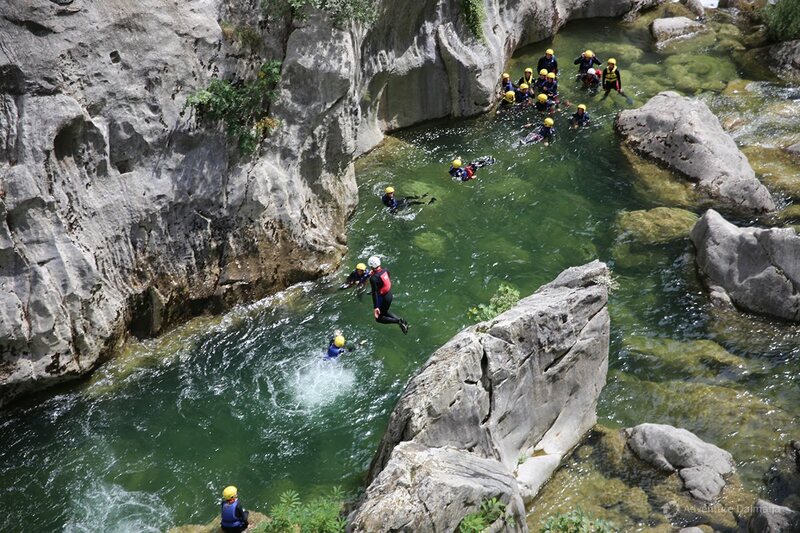 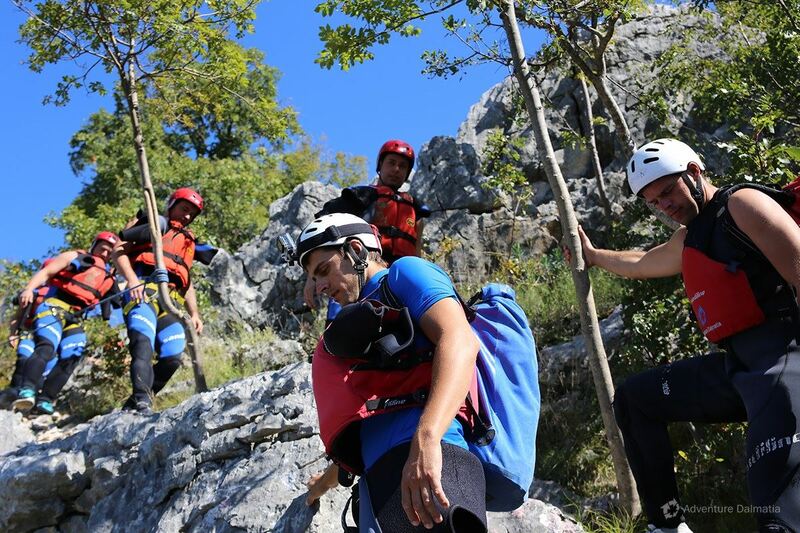 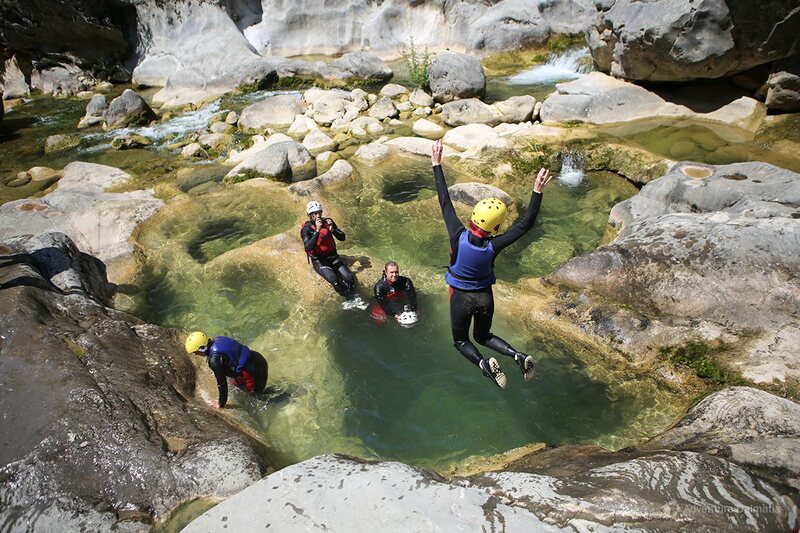 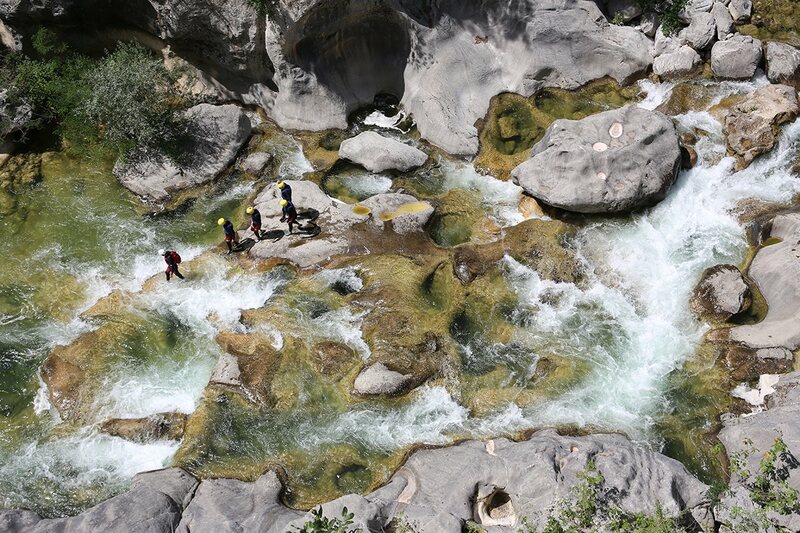 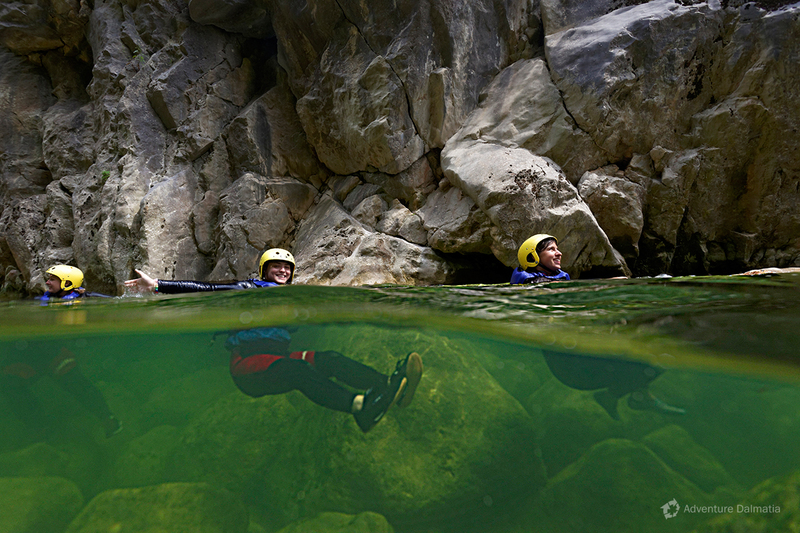 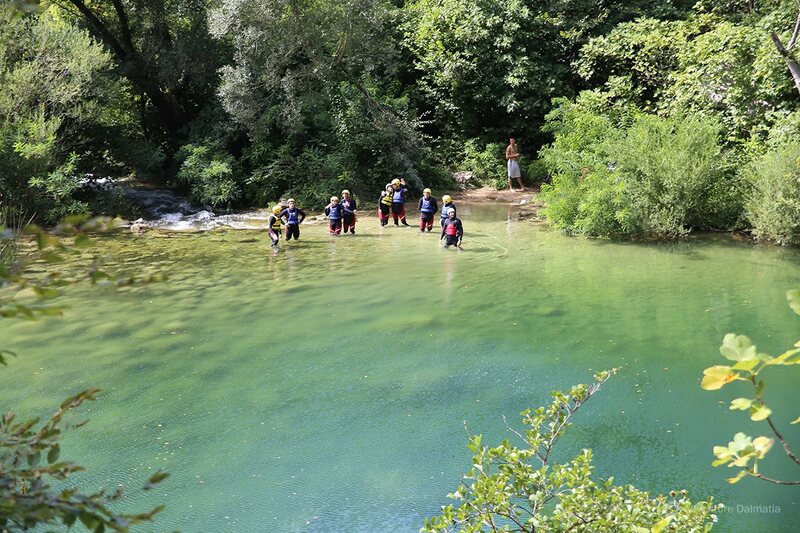 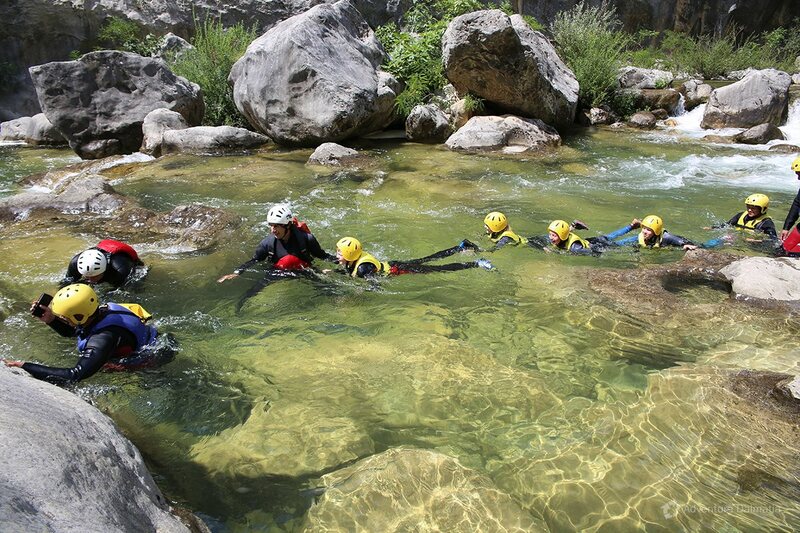 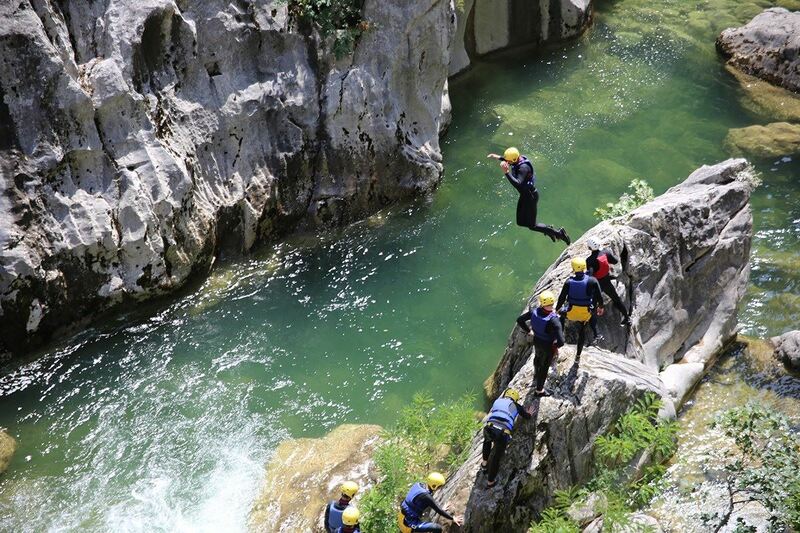 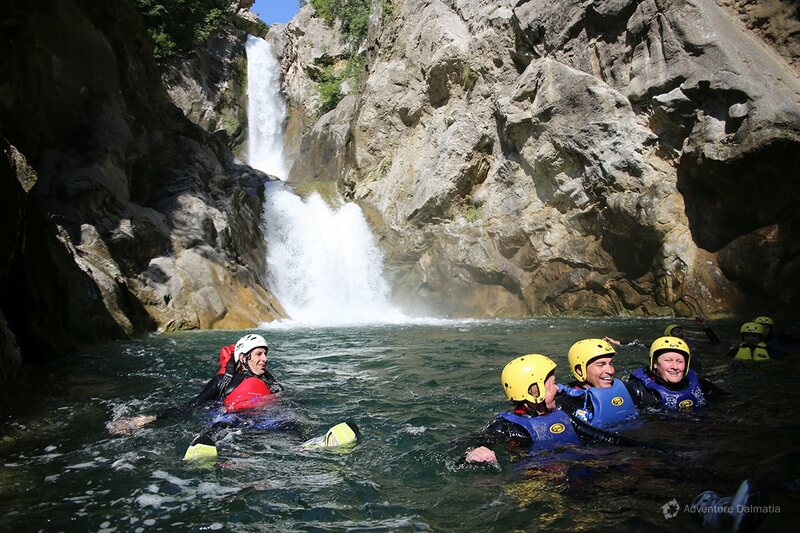 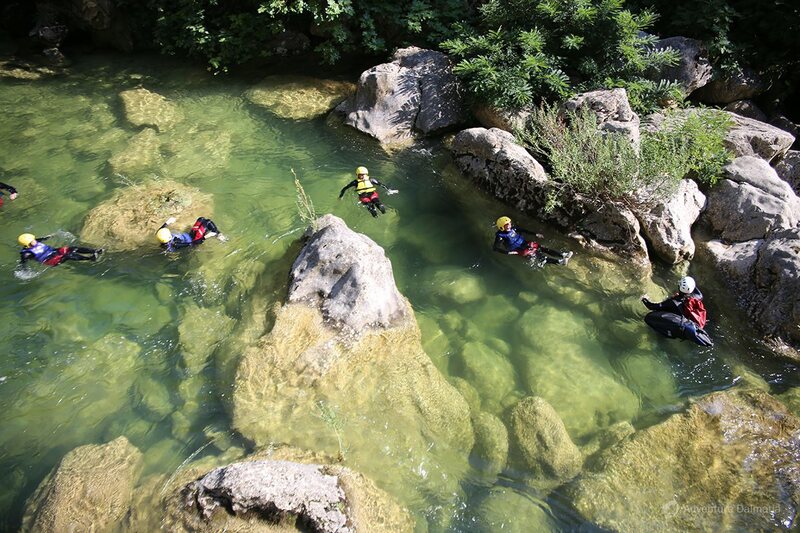 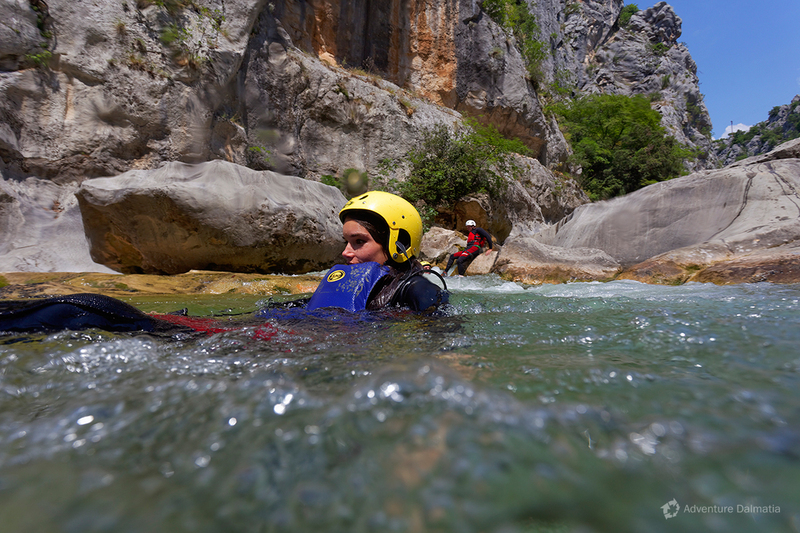 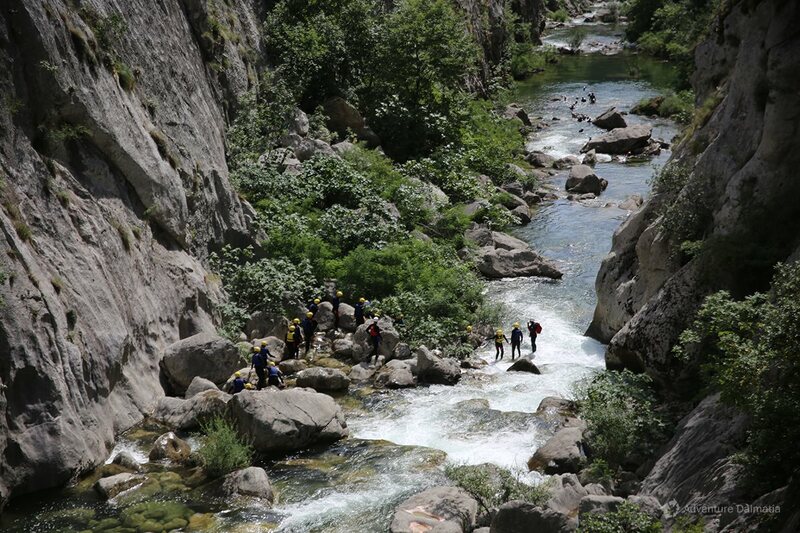 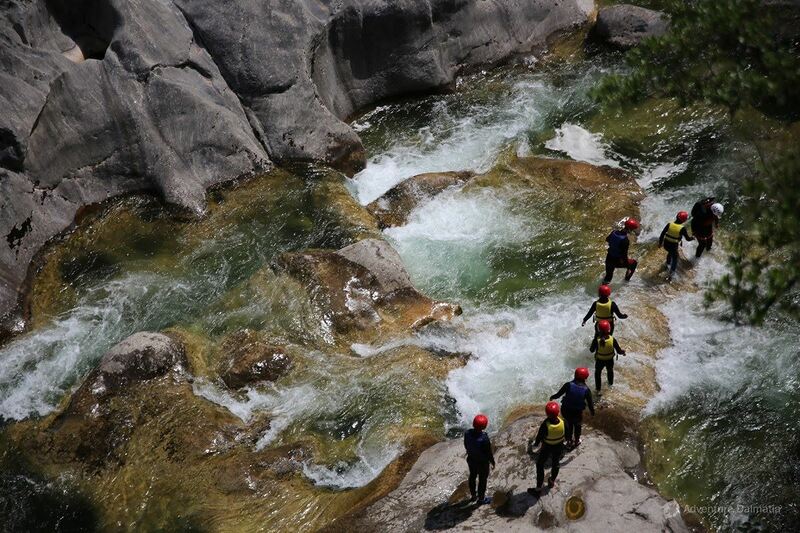 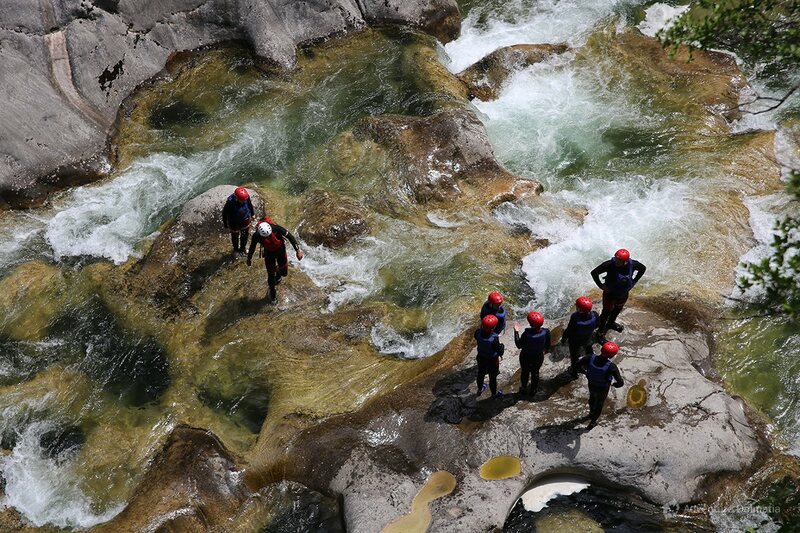 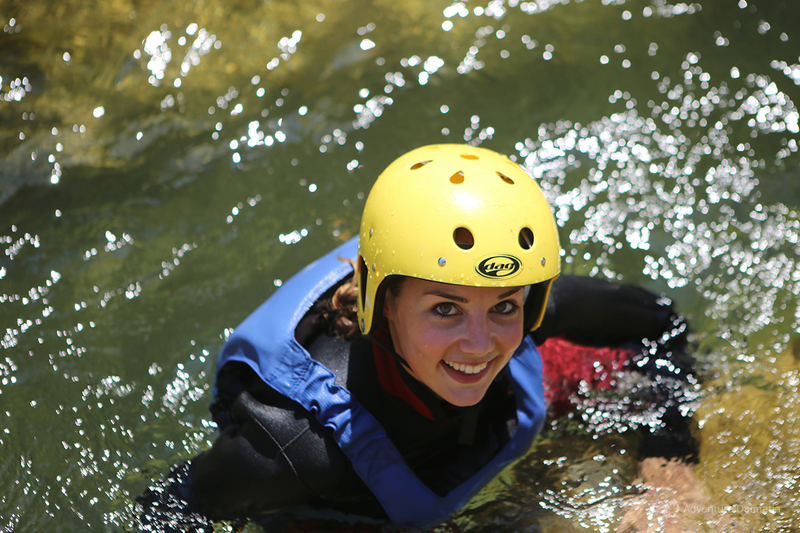 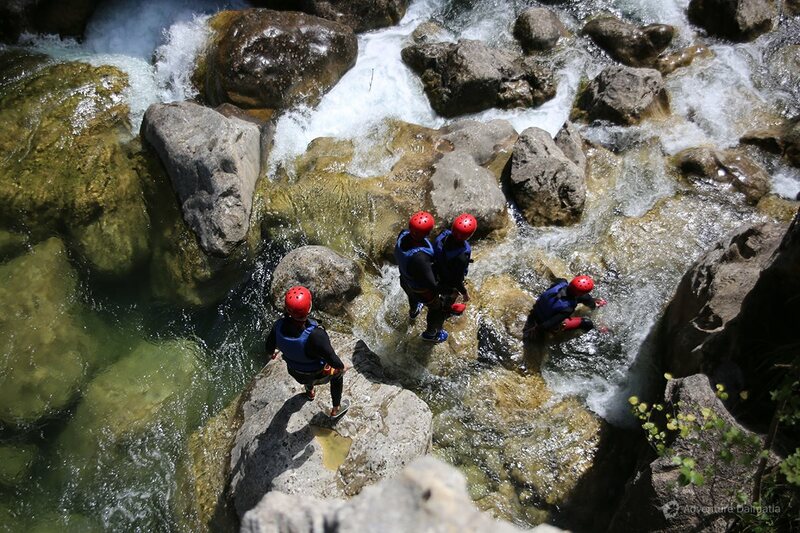 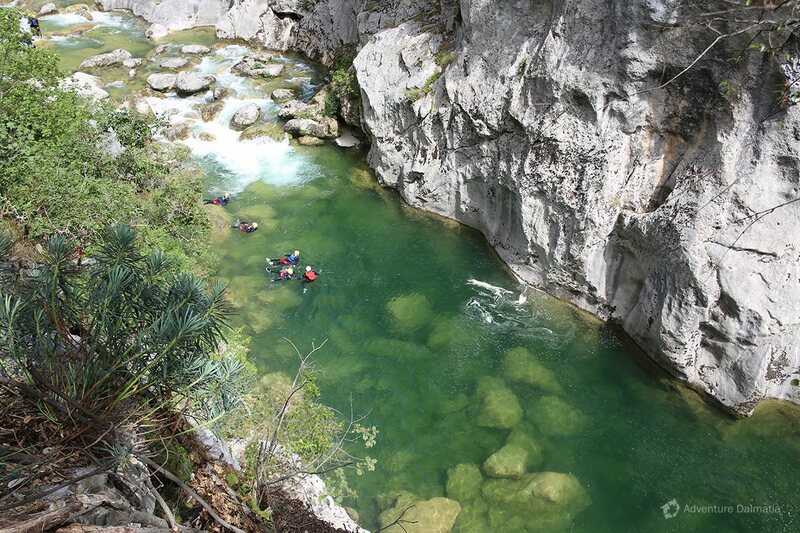 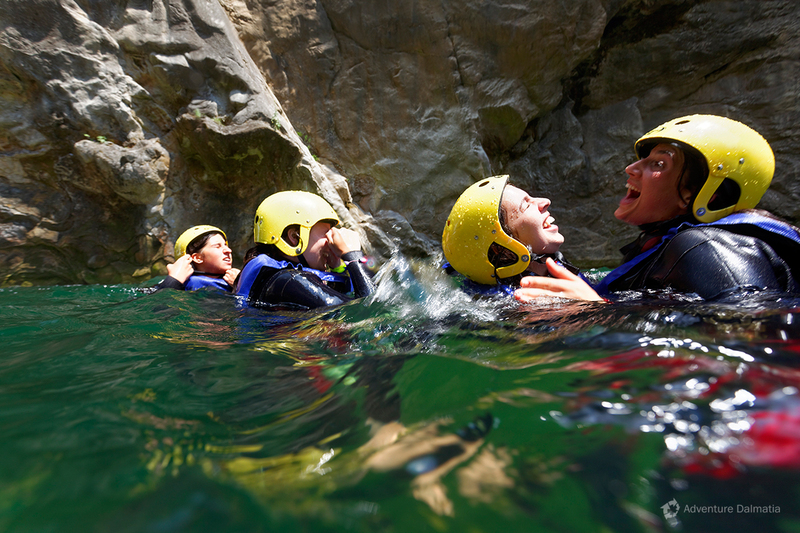 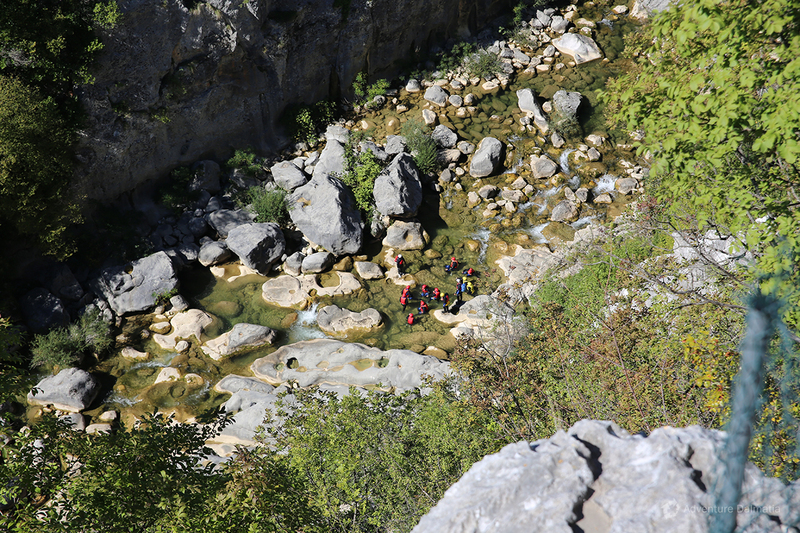 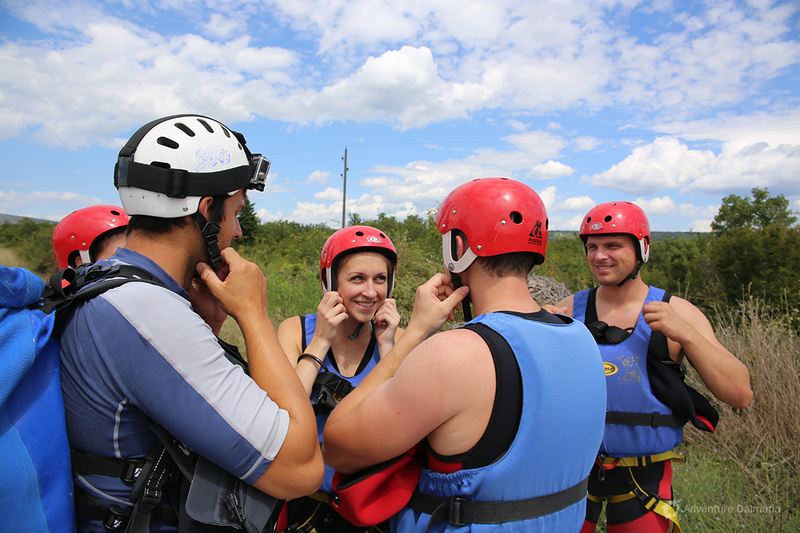 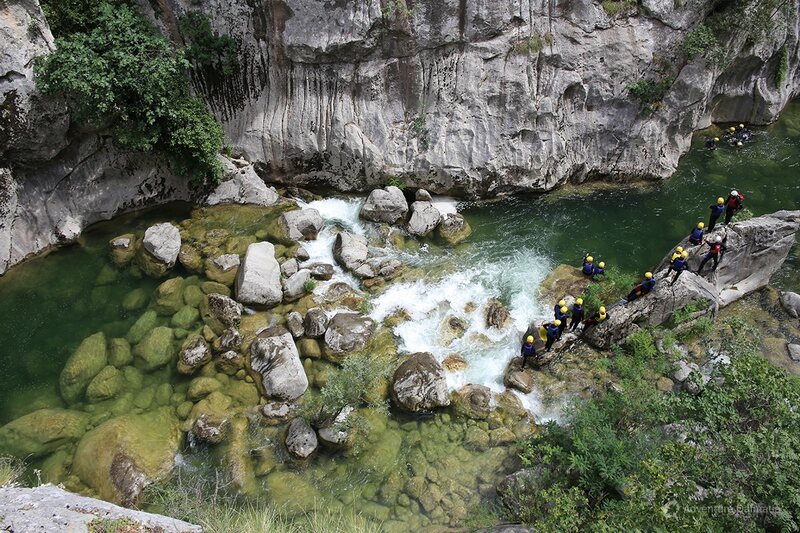 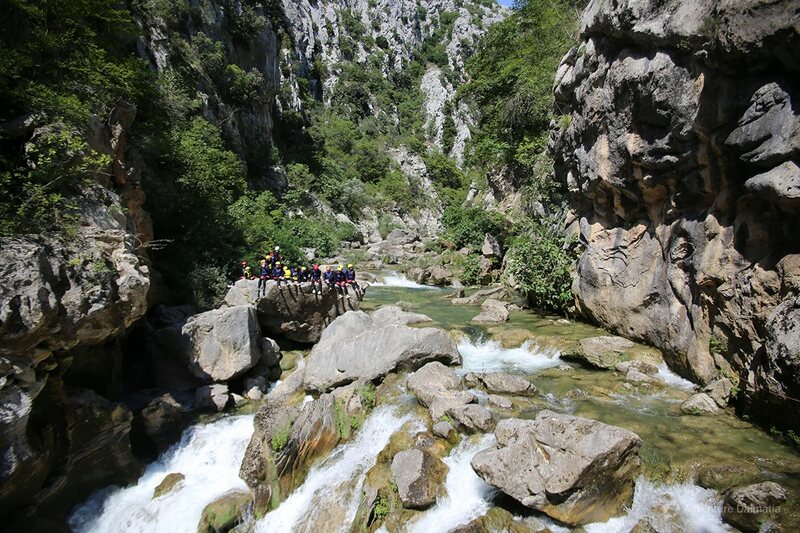 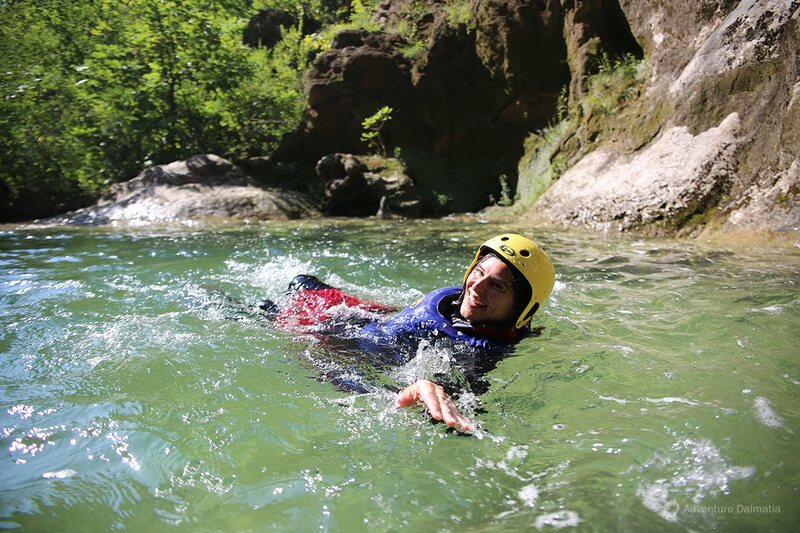 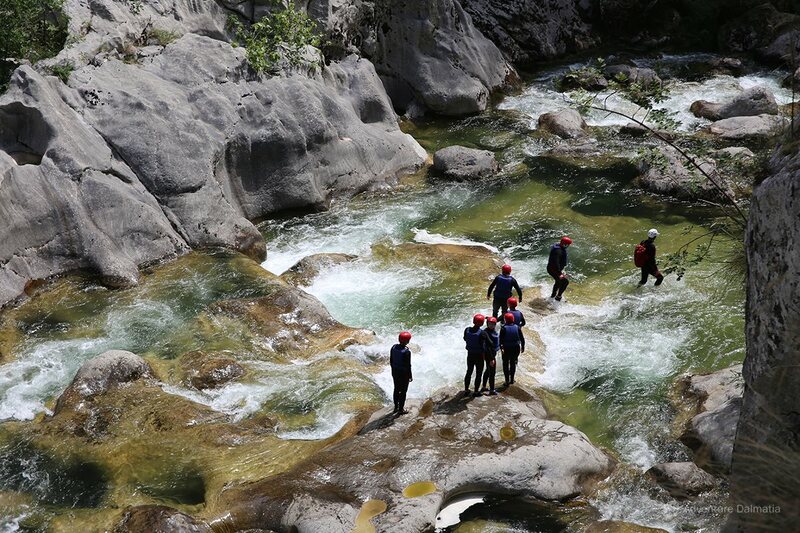 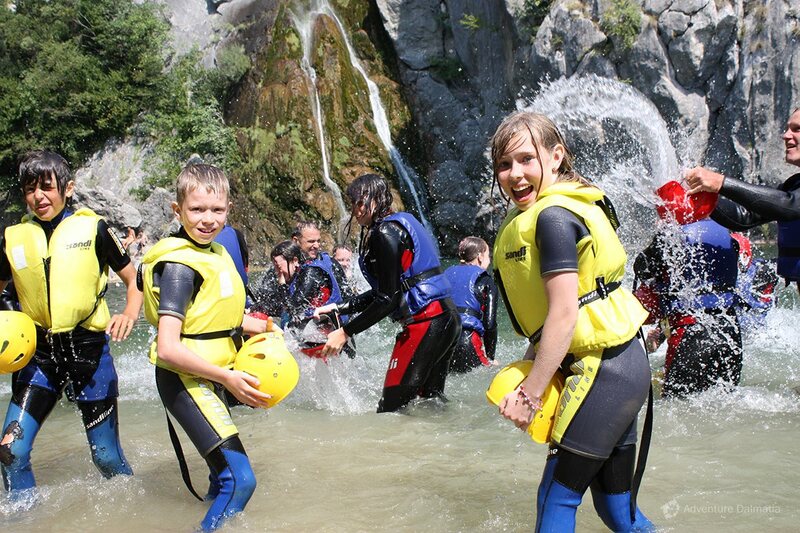 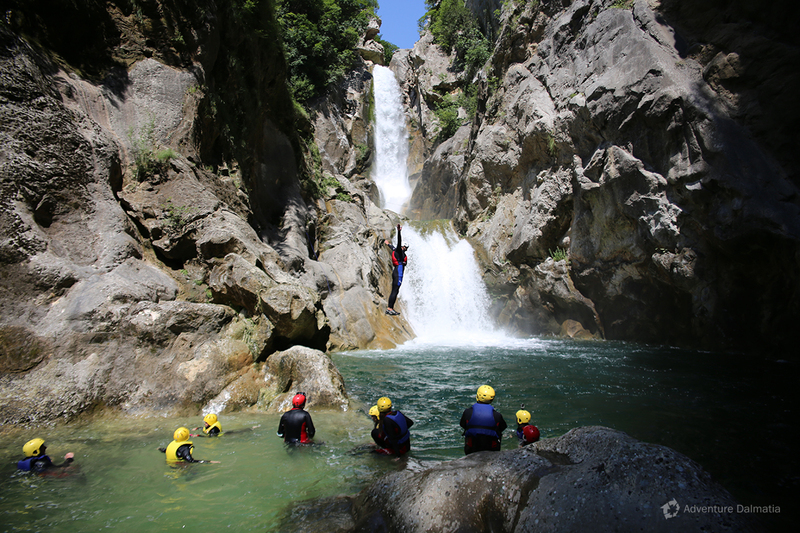 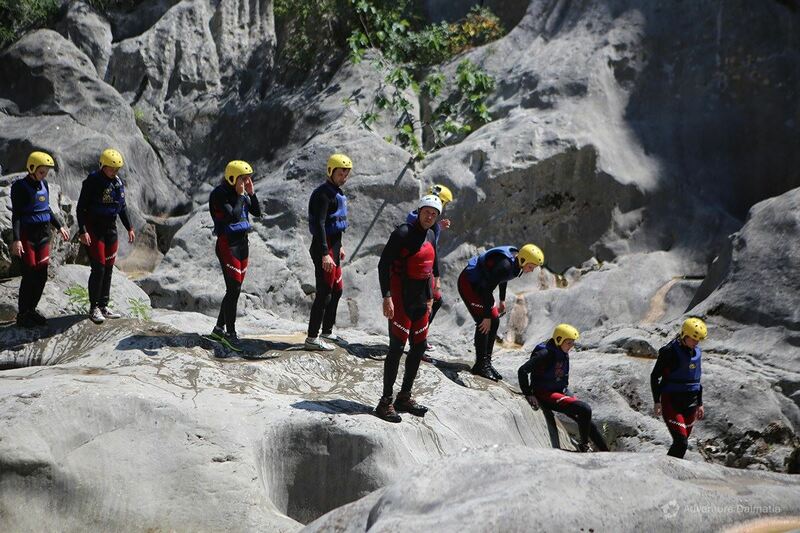 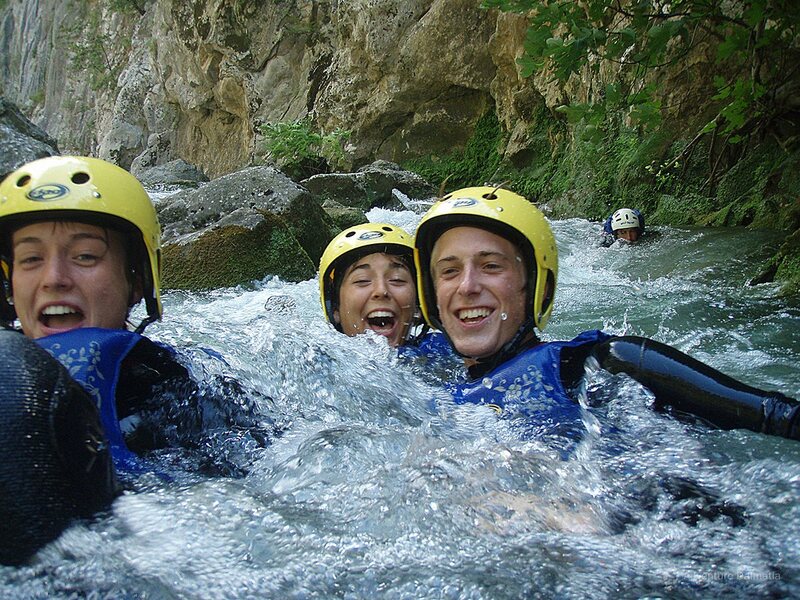 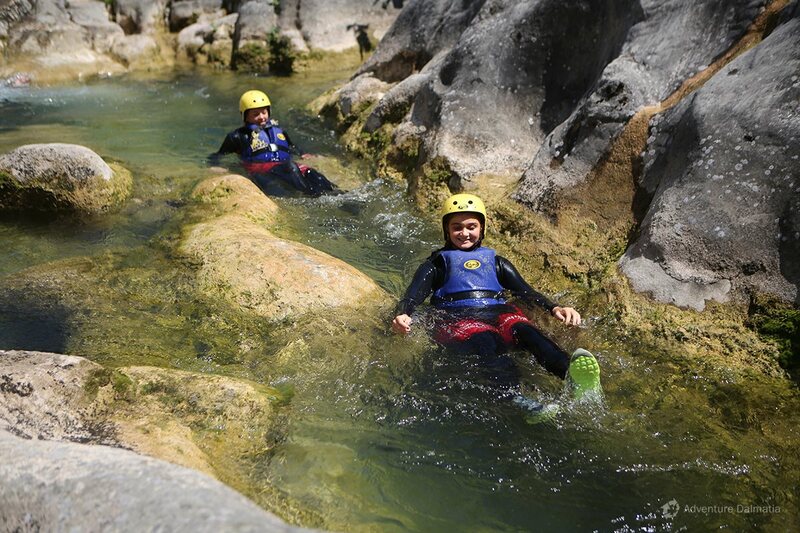 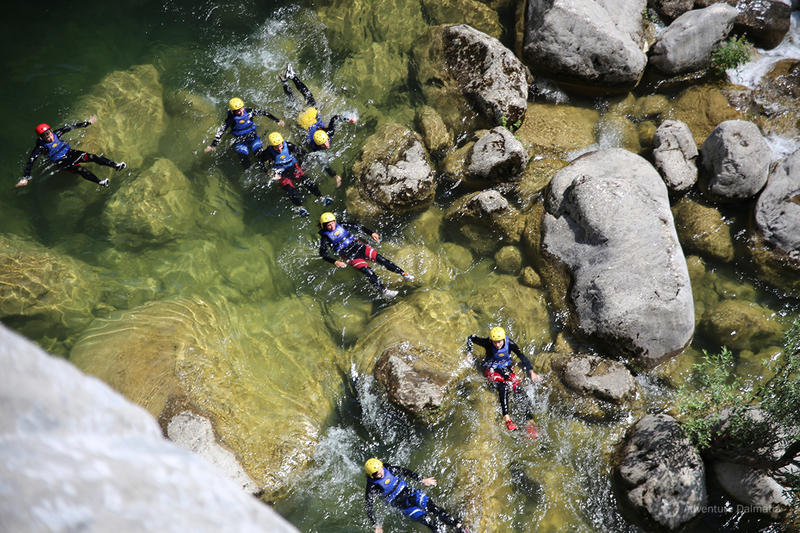 There are no toilet facilities available during the canyoning trip. 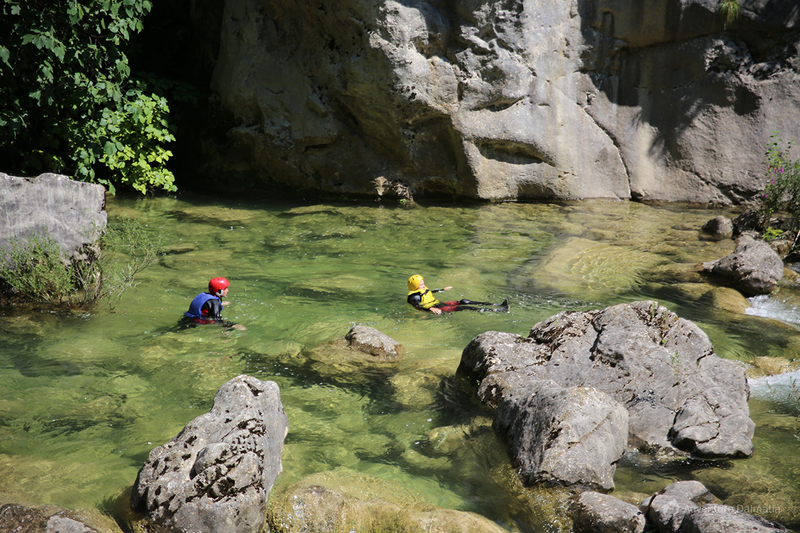 Customers are advised to use the toilet facilities at their accommodation or in the village. 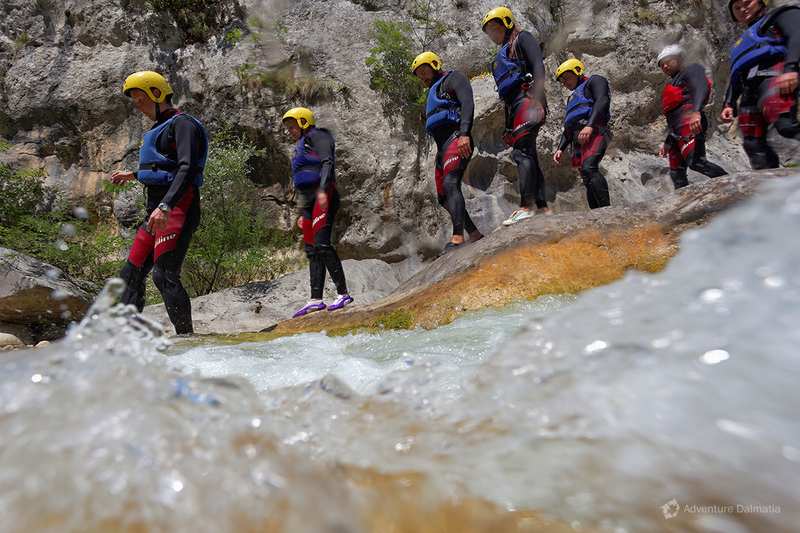 Availability: Every day from 20th of April to the end of October. 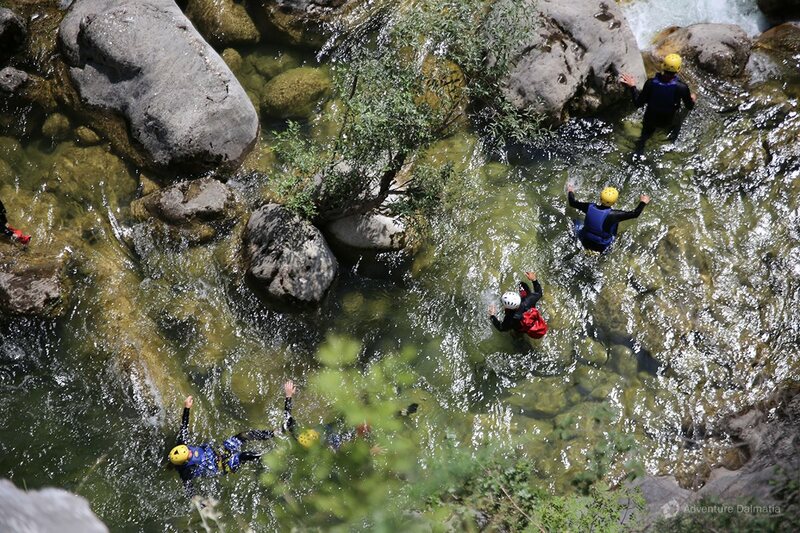 This trip runs if there are 2 or more people. 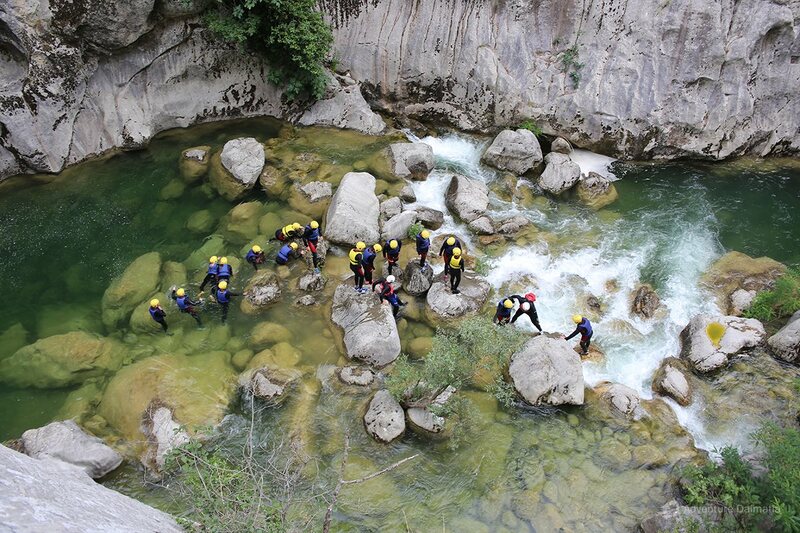 E-mail us regarding dates and tell us the number of people in your group. 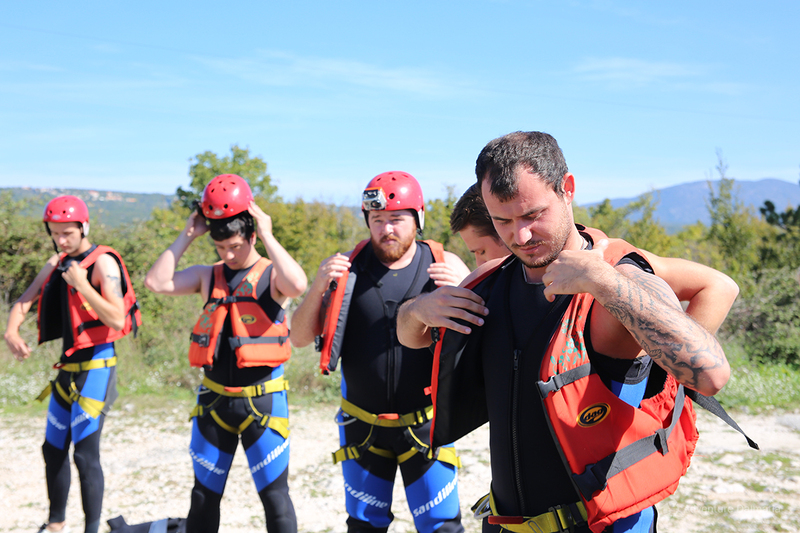 We also need to know if you need transfers. 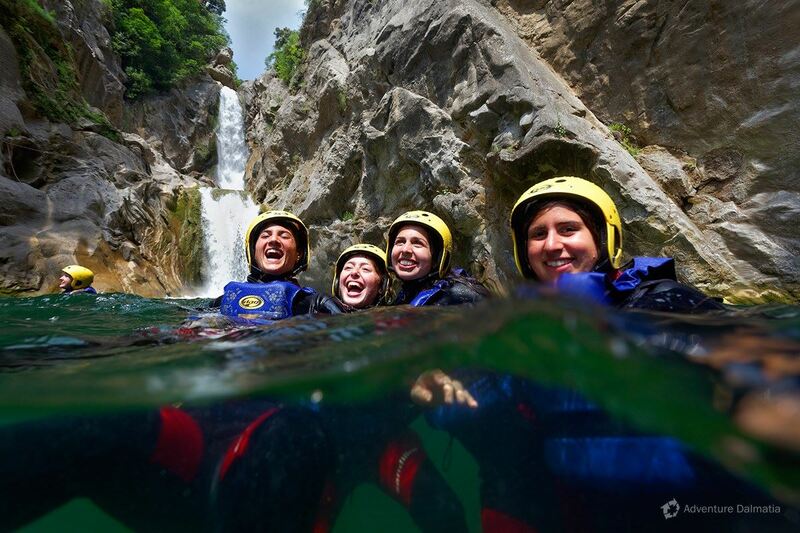 We will inform you about the dates available.